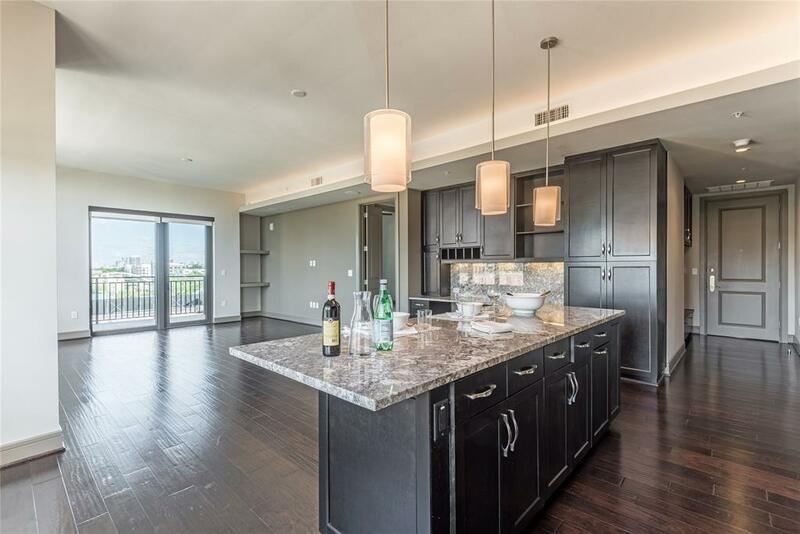 Luxury high rise in Montrose with quick access to dining, entertainment, and shopping. Conveniently located minutes from the Medical Center, Rice University, and University of Houston. 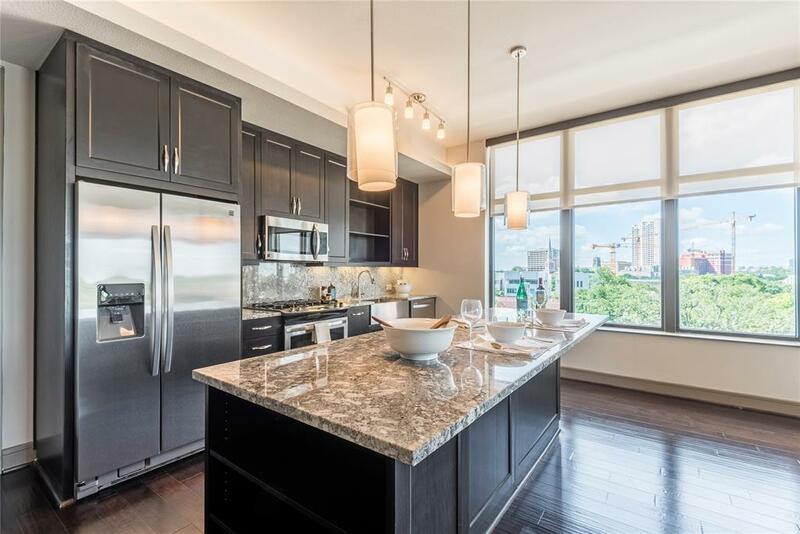 Enjoy your private gourmet kitchen that offers stainless steel appliances and custom cabinetry. 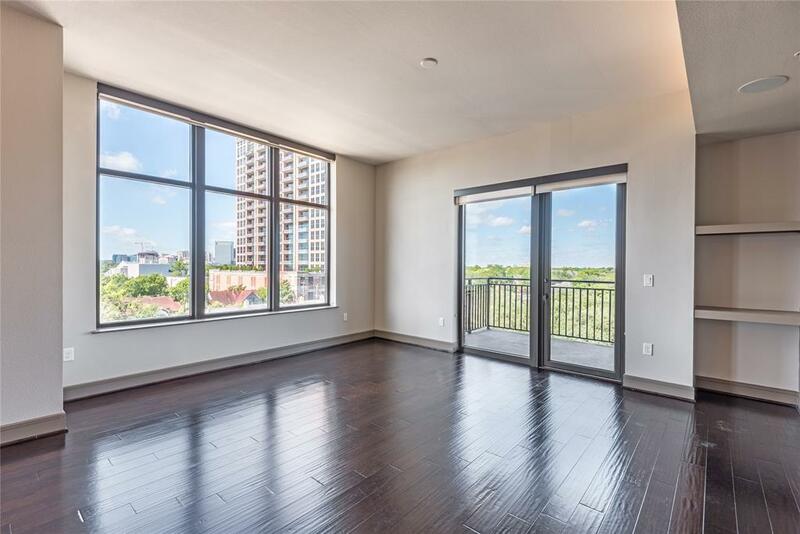 Wood flooring throughout the entire unit. Spacious walk-in closets with built in shelving for added storage. 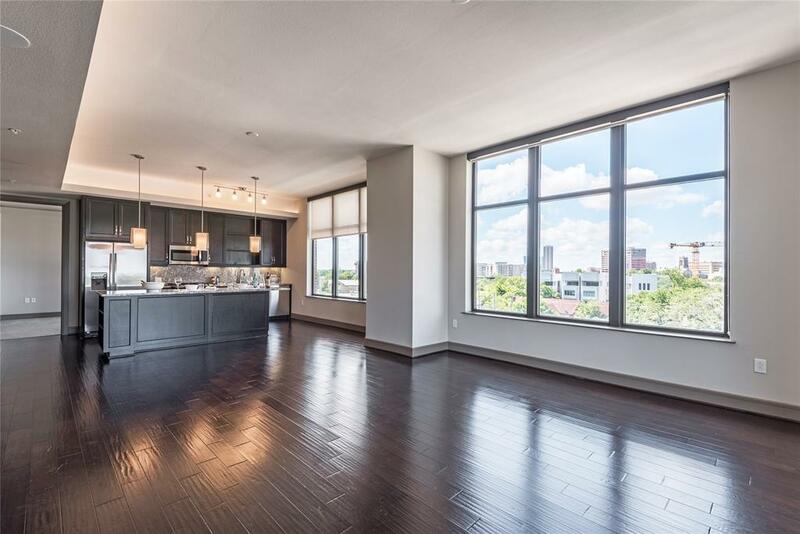 This building offers valet, 24-hour concierge, a luxurious courtyard pool, and an impressive fitness center. Pet friendly community with pet lawn and pet washing station. Pet Deposit Description $300 Pet Fee And $300 Pet Deposit Up To 2 Pets With $25 Pet Rent Each Pet. Breed Restrictions.